Just Say No To Cracks! Winters in the Midwest are brutal and the roadways silently endure the effects of the weather. 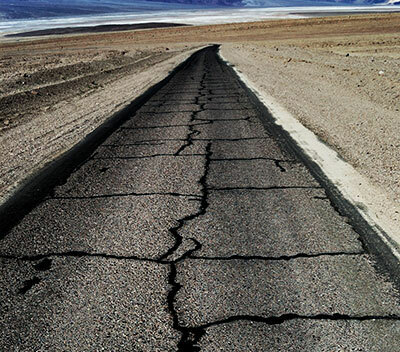 However, when warmer weather comes the asphalt cracks and fissures seem suddenly to appear overnight! This is all part of the cooling and warming cycle of the temperature as it weakens the asphalt. 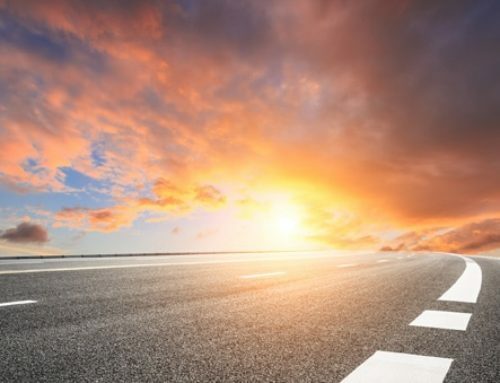 Once weakened by the temperature cycles, the asphalt will separate along pressure lines or as the foundation underneath the asphalt shifts by naturally occurring erosion. A way to halt the damage caused by the splits in your asphalt parking lot or thoroughfare is by having the cracks sealed. 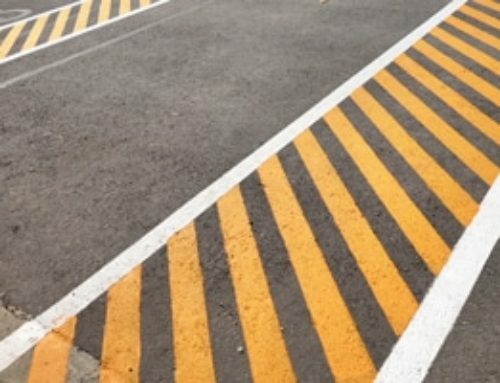 By catching the cracks at an early stage, the need for resurfacing the entire lot or roadway can be prolonged until a proper budget for repairs can be assigned. Small cracks receive an injection of hot liquid sealing material. Whereas larger cracks are thoroughly cleaned and then packed full of material to rebuild the base layer, before being coated with the sealing material. This ensures a strong hold while stabilizing the crack or rupture to avoid a recurrence. Give the Harding Group a call today to discuss the condition of your lot of thoroughfares and to receive an appointment for a consultation.